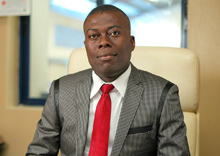 The company’s management, which is headed by a visionary Group Managing Director/CEO in person of Mr. Remi Awode (M.Inst.D) and supported by experienced and dedicated professionals, is positioned to provide required managerial skills for the smooth running of the company on a day-to-day basis. Mr. Awode has contributed immensely to the meaningful development of the Real Sector of the Nigerian economy, having developed problem solving paints and allied products in addition to gainful employment to quite a large number of staff globally. 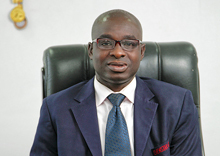 Mr. Olufola Laguda is a graduate of Obafemi Awolowo University, Ile Ife. 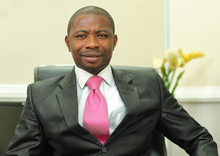 He is also a fellow of the National Intitute of Marketing of Nigeria. He has attended several oversea courses, including a management course at Oxford Business School, United Kingdom. 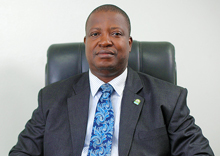 Mr. Tiwalade Adebiyi obtained a Bachelor of Science degree in Accounting from Obafemi Awolowo University, Ile – Ife. 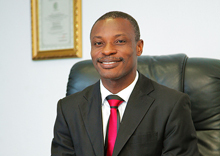 He is also an Associate member of the Institute of Chartered Accountants Of Nigeria. 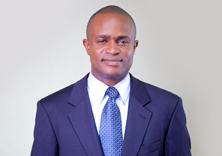 He has attended various courses on Information Technology especially in the area of ERP softwares. He stated his career in 2001 as an Administrative & Executive Secretary before he joined Chemstar Paints Ind. (Nig.) Ltd in November 15th 2004. 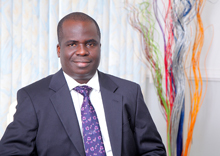 Before his posting to C-PIN Industries Ltd, he was the Executive Secretary to the Group MD/CEO.